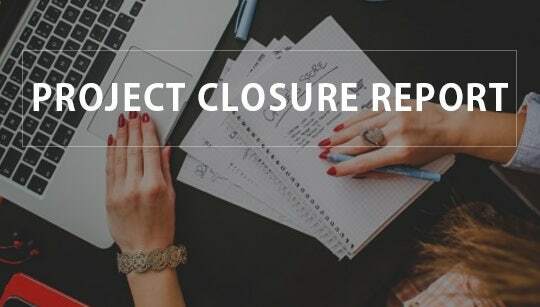 A project closure report is a must after the complete completion of a project undertaken by a team. 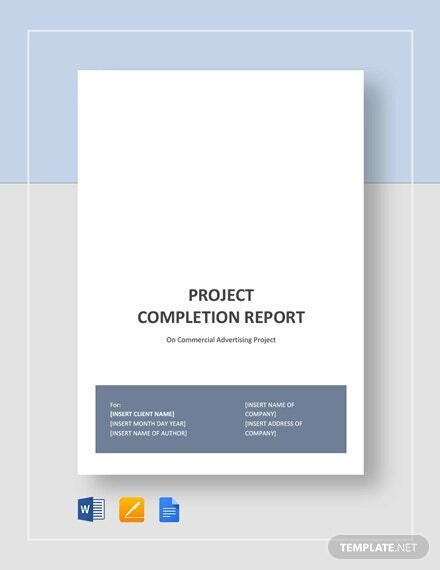 As the team completes the project, it must send a report samples to the higher authority who would then close the project formally. 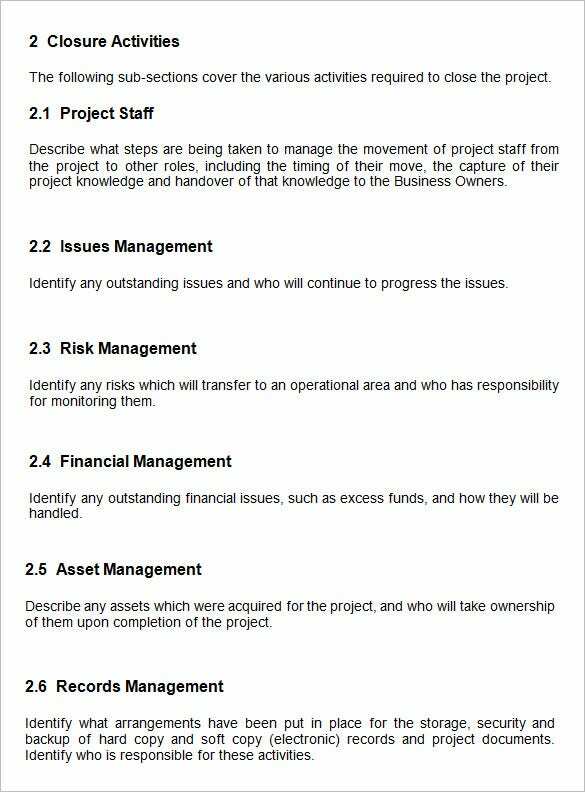 The project closure helps the senior management to identify the best practices to be undertaken for the future projects & resolve the open issues. 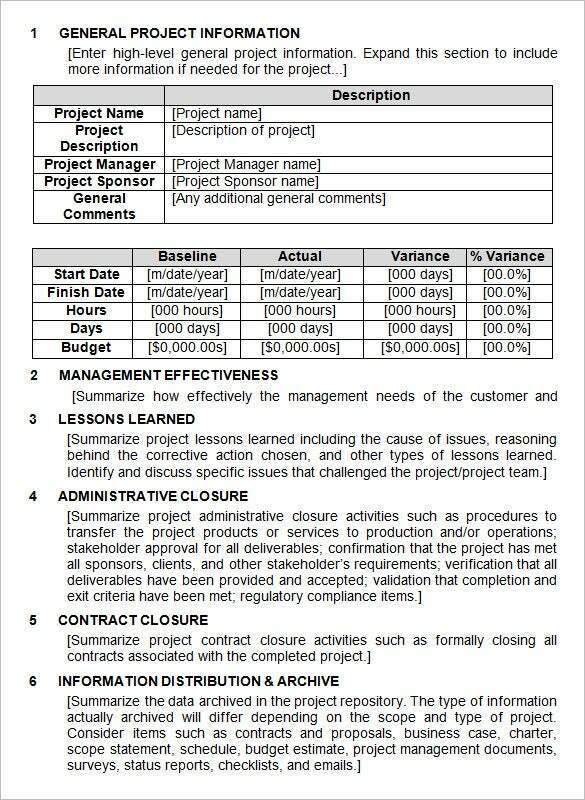 The team manager is supposed to submit the project closure report.You may also see Report Templates. 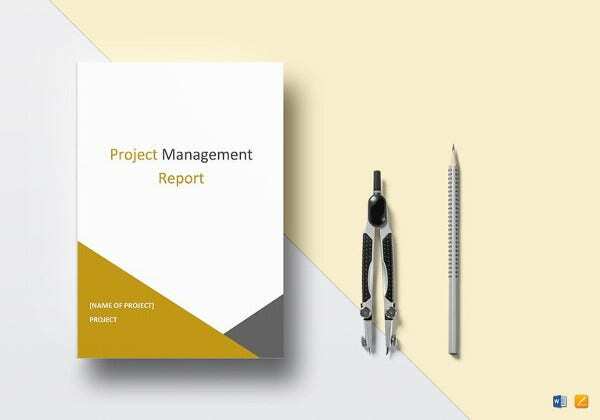 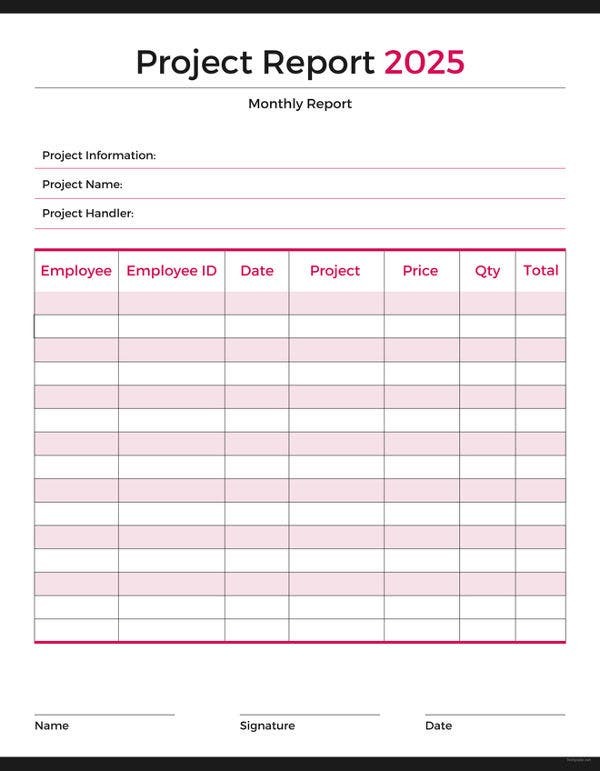 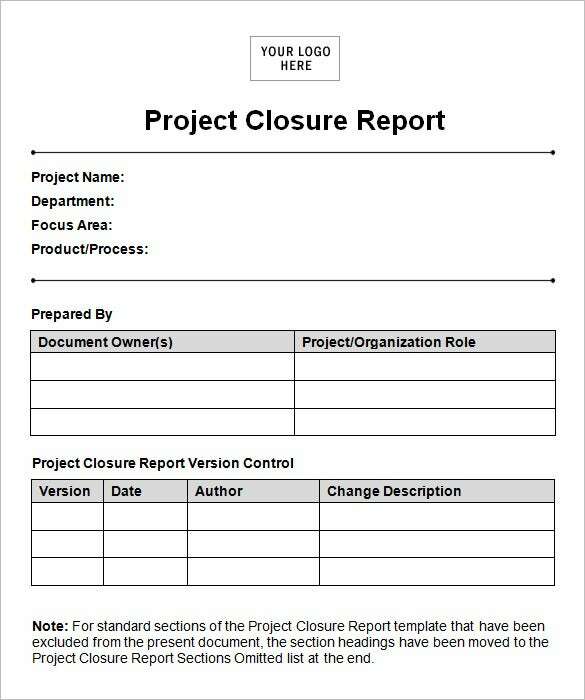 If you are in the same position of the team manager, you can go for Project Closure Report template as it is meant to make your work more convenient. 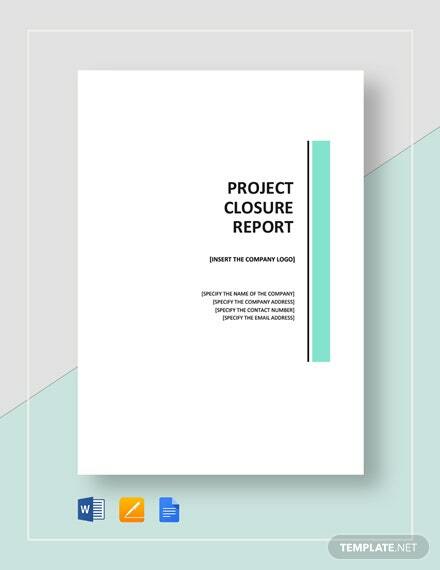 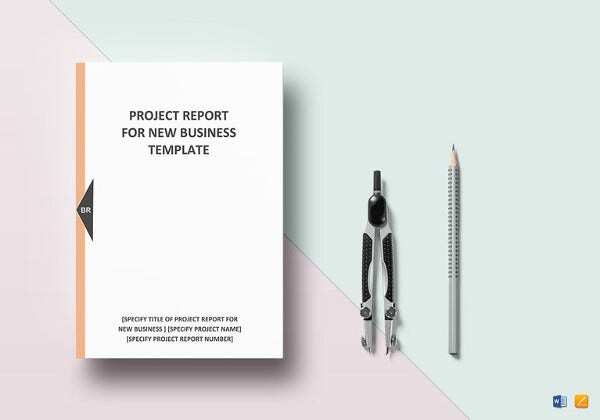 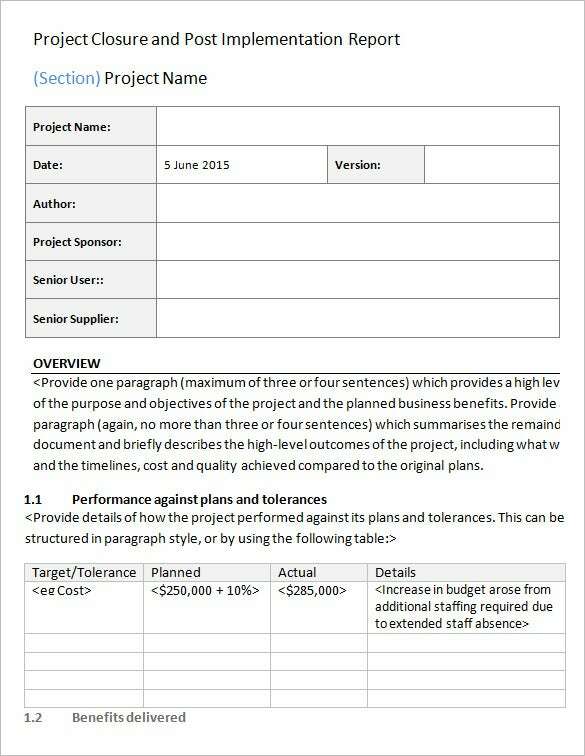 The Project Closure Report templates are pre-made project closure report framework that saves you from the stress of creating a complete report from the scratch.